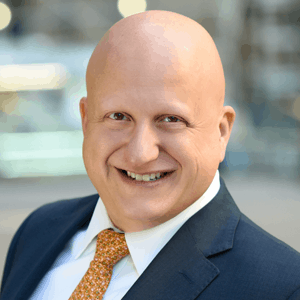 Datamax-O'Neil Acquires Source Technologies' Thermal Printer Business to Complement Its Stationary Printer Portfolio - Berkery, Noyes & Co., LLC. 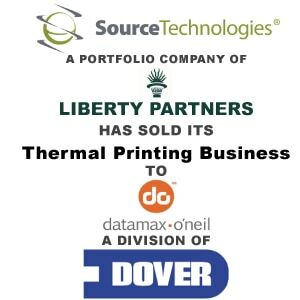 ORLANDO, FL–(Marketwired – May 31, 2013) – Datamax-O’Neil, a global provider of label and receipt printing solutions, has acquired the thermal printer assets of Source Technologies, a leading provider in specialized printing solutions based in Charlotte, North Carolina. 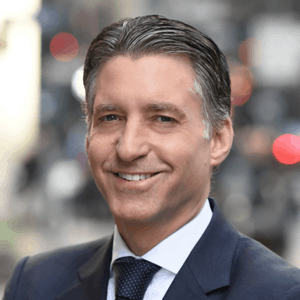 Established in 1986, Source Technologies has specialized in secure MICR printing solutions, and will remain a strong entity in this market under new ownership. Terms of the agreement were not disclosed.